We knew dancing was rough on the feet (thanks for those closeup shots, Black Swan) but truthfully, we'd never given much thought to what ballet dancers have to do to their faces. Regular applications of stage makeup involve thick layers of concealer, foundation, and heavy-duty color...and that's just the beginning. 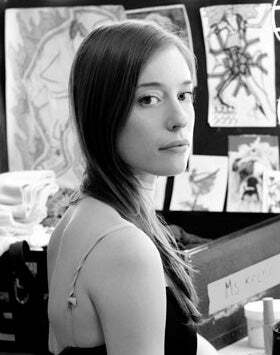 In a new profile, The Aesthete reveals the beauty routine of a world-class ballerina, New York City Ballet principal dancer Rebecca Krohn — and it demands more than most gigs.